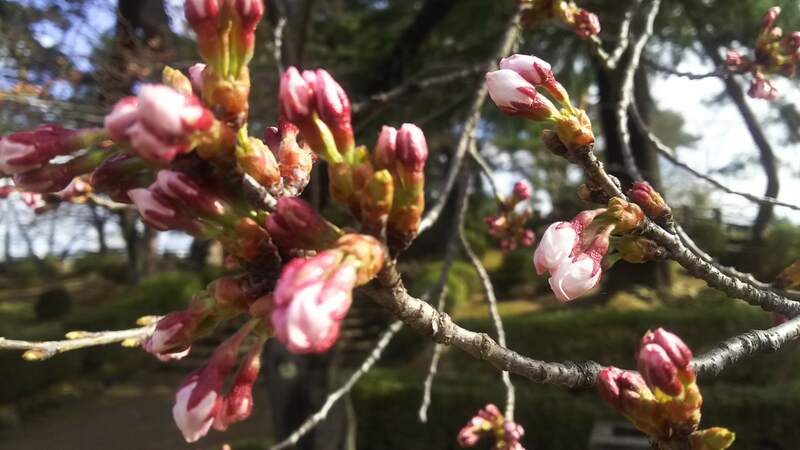 We flowered on Matsu-ga-saki Park (Uesugi Shrine) cherry tree information Monday, April 15! We tell about Uesugi Shrine, Matsu-ga-saki Park no Sakura (Cherry blossoms) information. We flowered by weather of these past several days today! 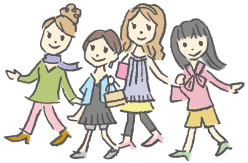 ※Flower of image is state before flowering, but it means that upper thing has already bloomed five or six. It is hard to know and is sorry. It is expectation to be in full blossom on April 22, around 23rd. Cherry tree scenery is tasteful and is recommended. Scenery is very beautiful, too. 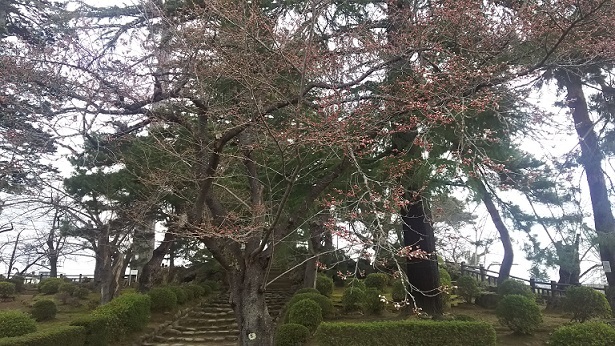 It is cherry tree benchmark tree in front of association of Yonezawa sightseeing convention. It has begun to bloom.